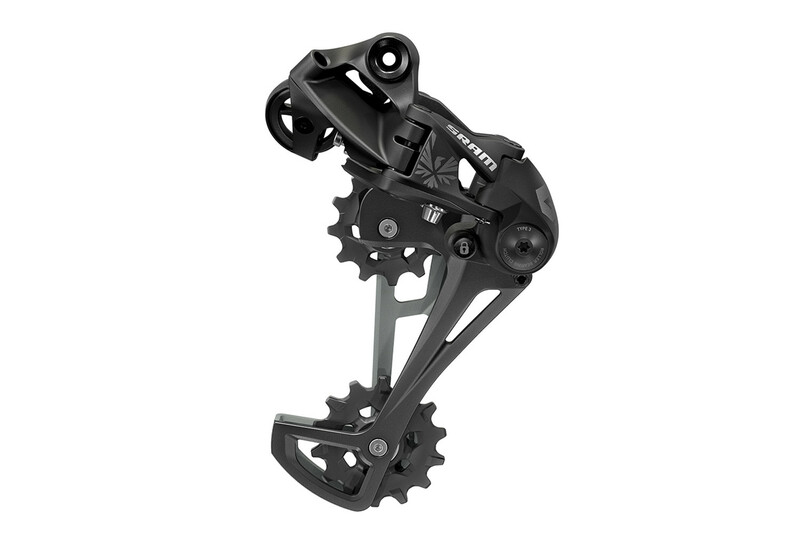 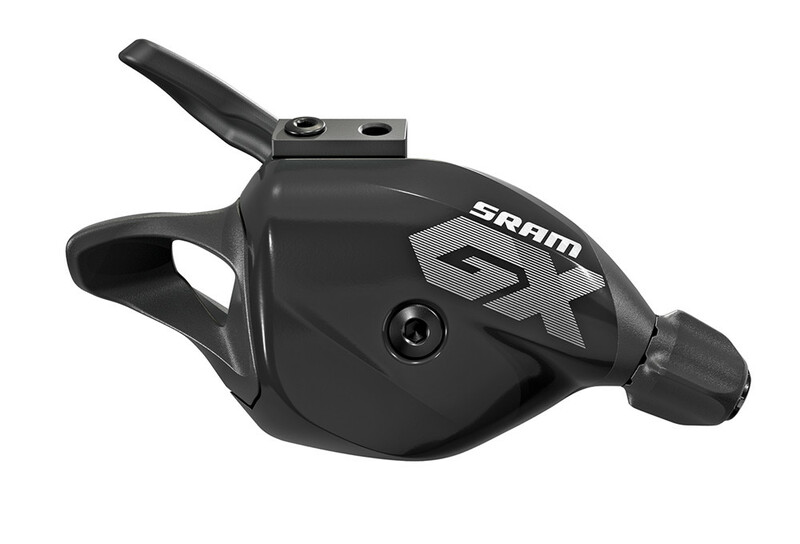 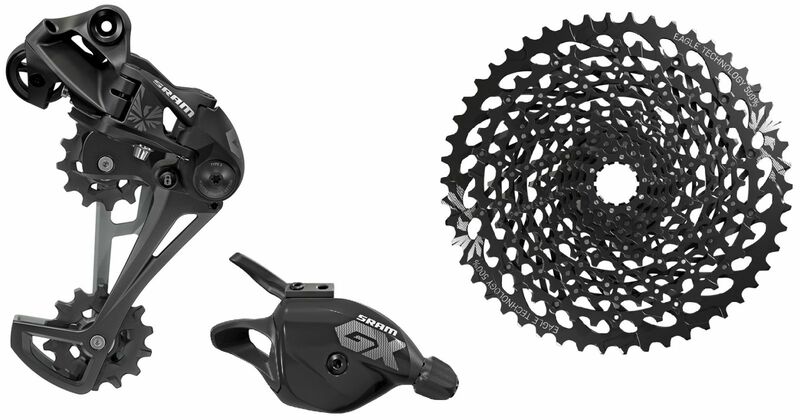 Directly inspired from X01 and XX1 Eagle, the all new Sram GX Eagle generalise the 12 speeds transmission to transform your XC, All-Mountain or Enduro bike, in an ultra versatile weapon. 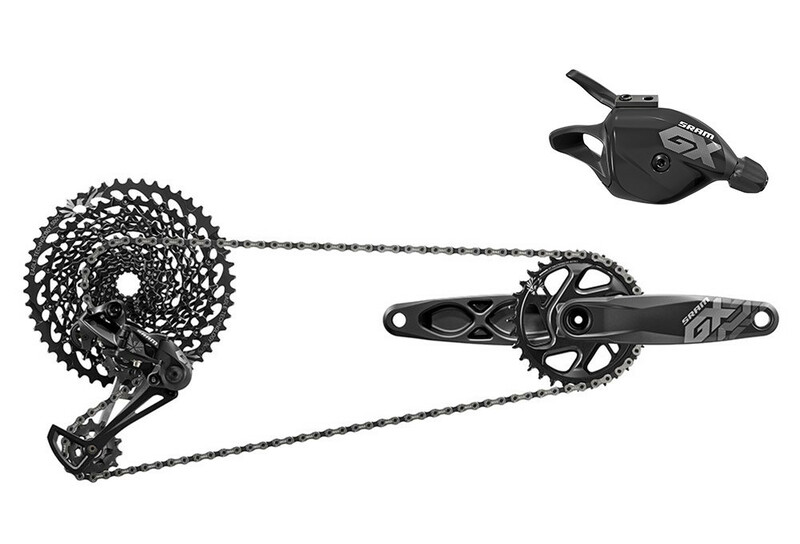 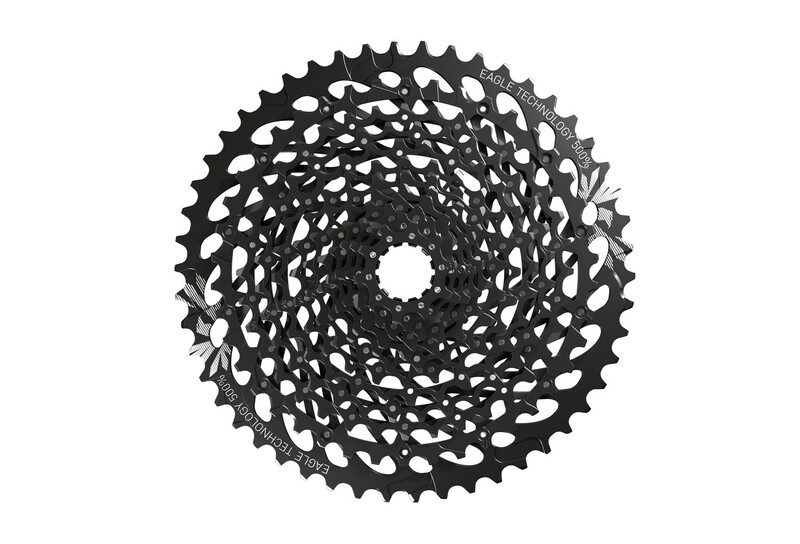 The perfect gearing of the cassette will always keep you on the best gear. 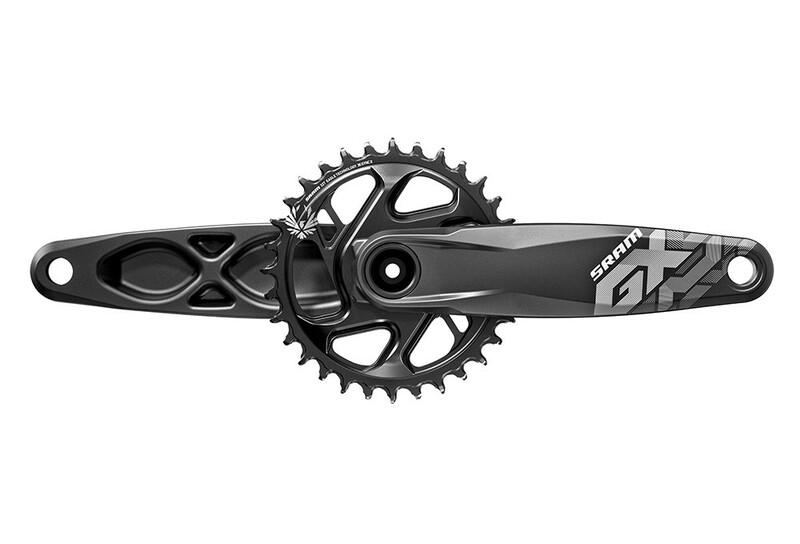 The biggest cog of 50 teeth allow you to use a bigger chainring to go faster, without getting quickly tired. 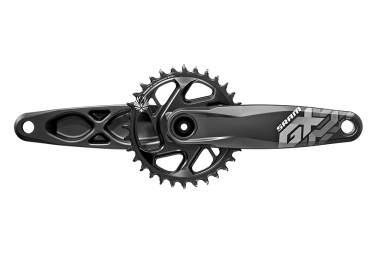 Answer to the call of the 12 speeds transmission !